Construction has been completed on the Albany, a beautiful 2,600 sq. ft. spec. 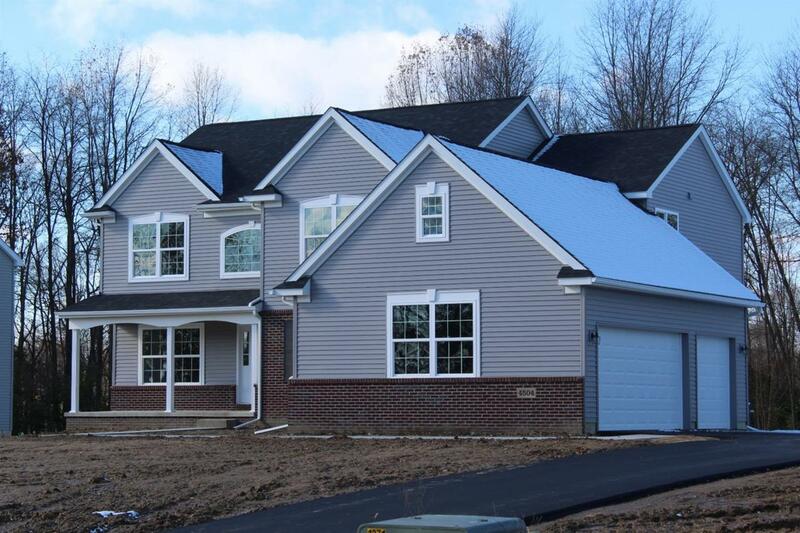 home by Guenther Homes. A large study to the left and a formal dining room to the right greet you upon entering the Albany. A winding staircase will separate the 2 story great room and 2 story foyer. 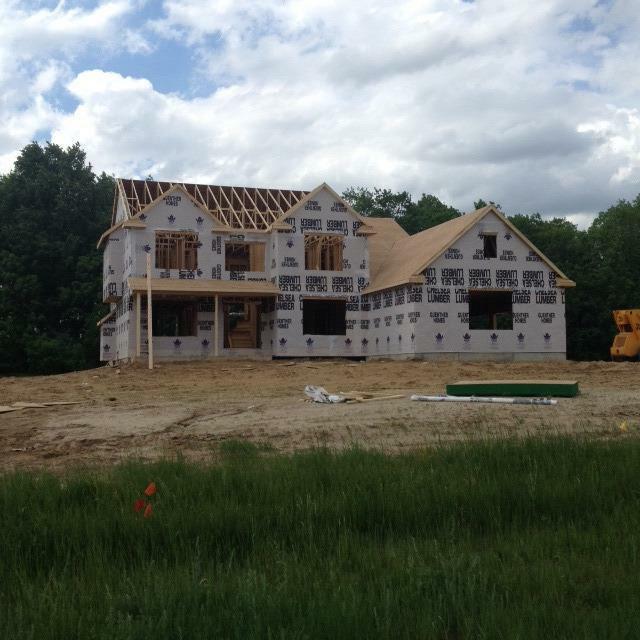 Each of the 4 bedrooms upstairs will have a walk-in closet! There is ample space in the kitchen and nook area. 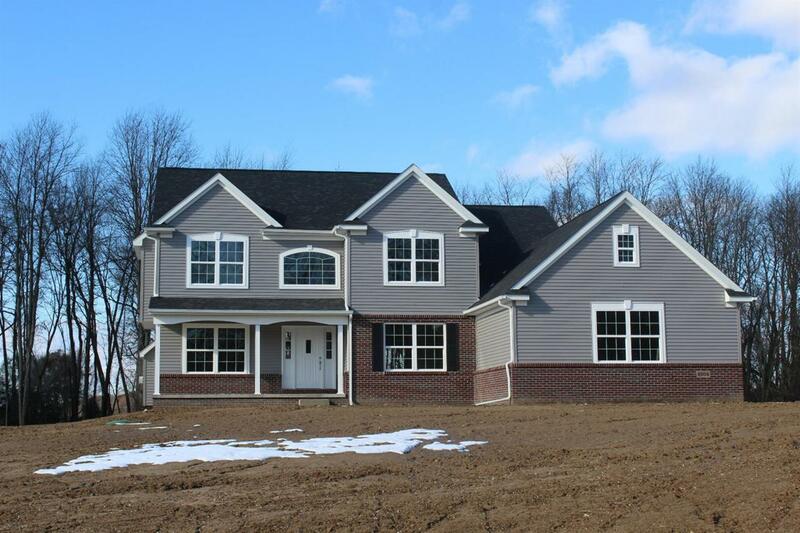 This home will sit on lot #28 in central Lenawee County's Middlebrook Meadows. 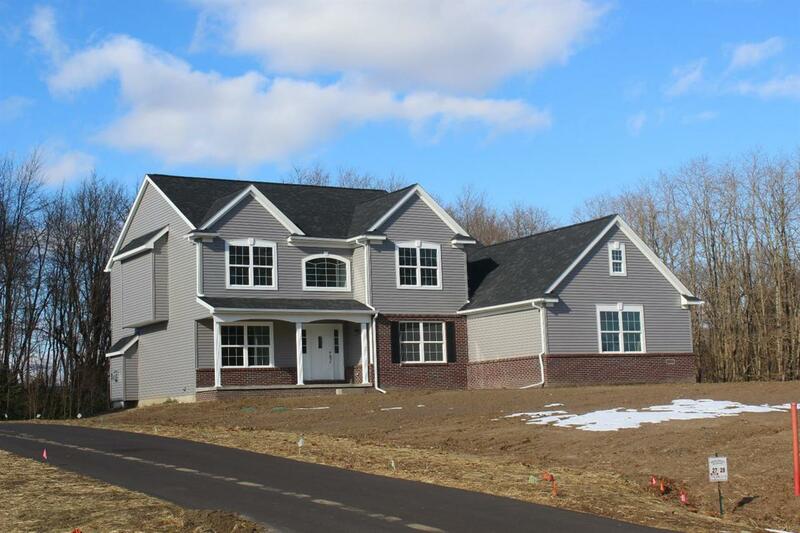 Stop by the model home at Middlebrook Meadows and discover how easy it is to pick your own color selections for this new home!